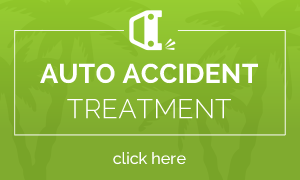 If you’ve been in an auto accident in the state of Florida, you have just 14 days to visit a medical professional to document your injuries and claim your benefits. Now that the first responders are gone, managing health concerns and advocating for yourself is up to you. We know this is an overwhelming time, and you are likely in pain. Dr. Hanopole has created this guide to help. Hurt in a car? Call us first! 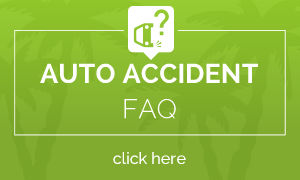 You are required to document your injuries within 14 days of your accident. Seek the help of a dedicated physician that has experience in treating these types of soft tissue injuries such as Dr. Robert Hanopole of Active Life Chiropractic. The longer you wait prior to receiving care, the increased prevalence of scar tissue formation develops which is weaker, more pain sensitive and less elastic than the original healthy tissue. Therefore the time necessary to recover and resolve your problem will be unnecessarily lengthened. The sooner you act, the quicker you may be able to experience a complete recovery! You’re Covered. Florida is a No-Fault state. If you have insurance, you are covered. 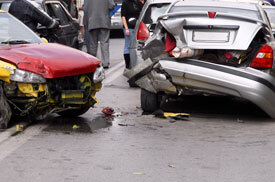 Further, your rates will not increase if you use Personal Injury Protection mandated by the State of Florida. Sadly, you may need to seek legal counsel to protect your rights and make sure that you are able to receive all the necessary health care that your body requires to heal optimally. Many insurance companies are betting on the fact that you won’t even pursue the benefits that you are entitled to. That’s just like being a victim twice! Remember to see us first before seeking legal counsel so that you begin to heal and your attorney can have the most accurate information to help you. The clock is ticking. Don’t lose your benefits. Call (954) 423-0020 now! Free transportation is available if needed. We want you to live a happy, healthy life after your accident, and that begins by taking the necessary steps to ensure your wellness now. 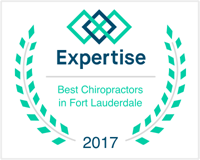 To take advantage of our no obligation consultation, contact (954) 423-0020 to book your appointment at any time. Remember, Dr. Hanpole is here for your needs around the clock. 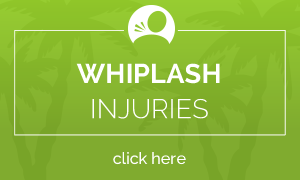 Don’t wait another second to document your injuries and call us — do so within 14 days of your accident!